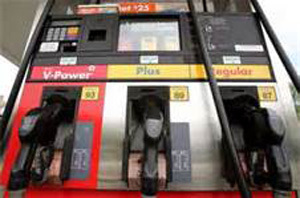 South Bay, LA County, Arco AMPM Gas Station, Mini Market, Real Estate For Sale On BizBen. This particular Arco AM/PM station located in South Bay is a worthwhile investment to look into due to several factors. 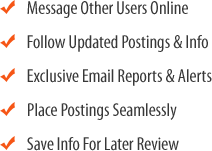 It is situated at a corner between two major intersections that garner consistent traffic. 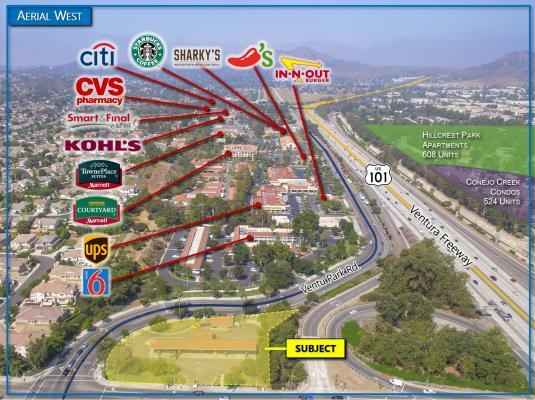 The station is fairly close to the freeway and offers great visibility with easy access. Externally it was just remodeled by Arco with new illumination and parking. It is a great looking gas station that could profit by increasing sales and reach its maximum potential from an experienced operator and management. It would not be easy to find another station with this type of location. Location is the key to success in convenient store and gas station business! It grossed over $9.3 million in 2017 and will be over $10 million in 2018. Please Don't talk to Employees When Visiting the Site! 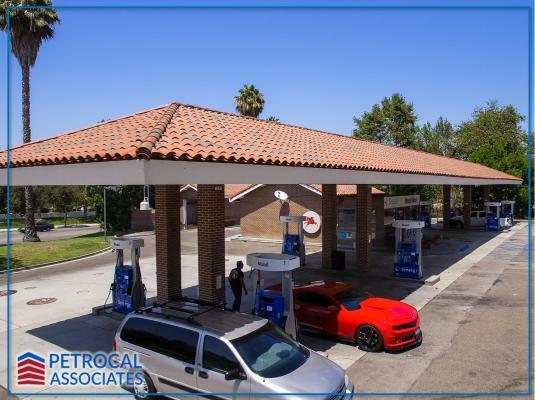 The listing # 249103 Arco AMPM Gas Station, Mini Market, Real Estate - South Bay, LA County below is currently OFF THE MARKET due to that it is either in escrow at this time or has recently been sold. For more businesses for sale that are like this Arco AMPM Gas Station, Mini Market, Real Estate in South Bay, LA County please see a sample of BizBen active listings below and links to all similar listings on BizBen.com. Located on Major Busy street Corner. Monthly Gross Sales Approx $ 77,000. Owner has been running the store for Over 40 years. No Meat and No Produce. Very Easy Operation.